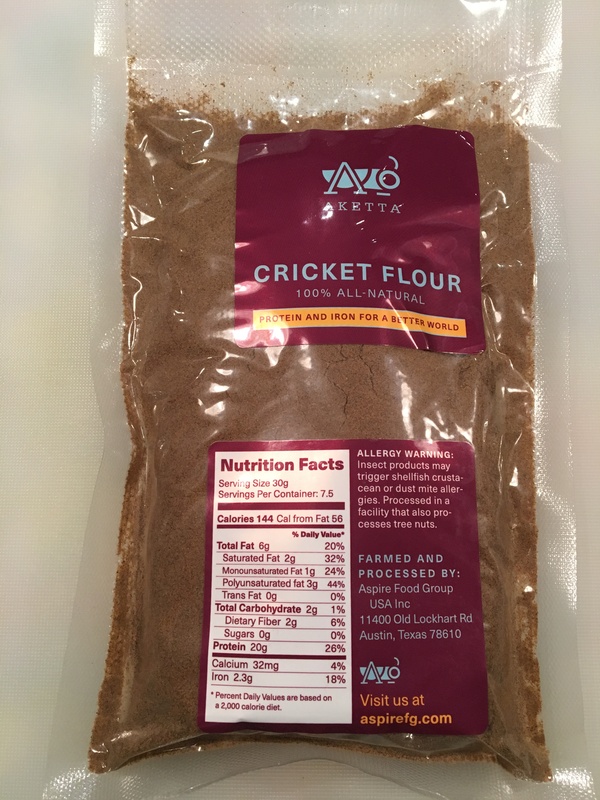 Akketa and Cricket Flours were fresh samples and had the most flavor. 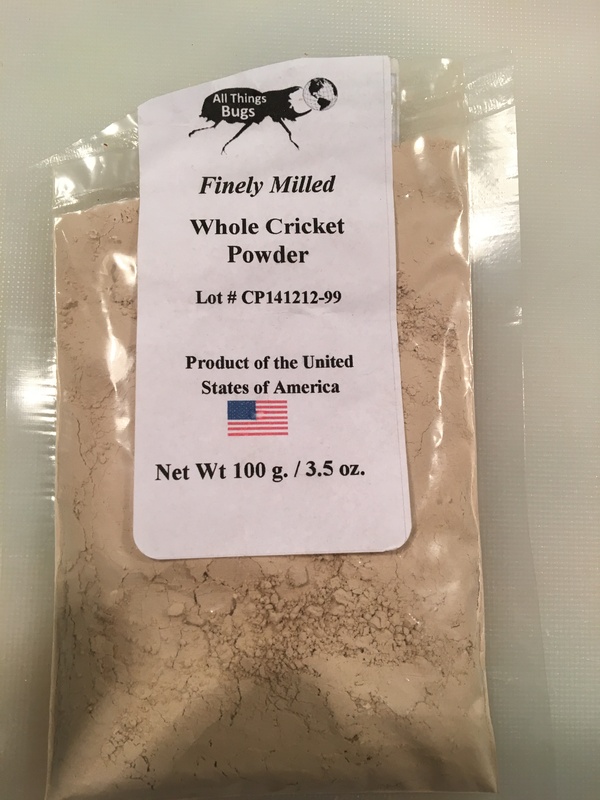 The flavor and aroma were characteristic of cricket flour. 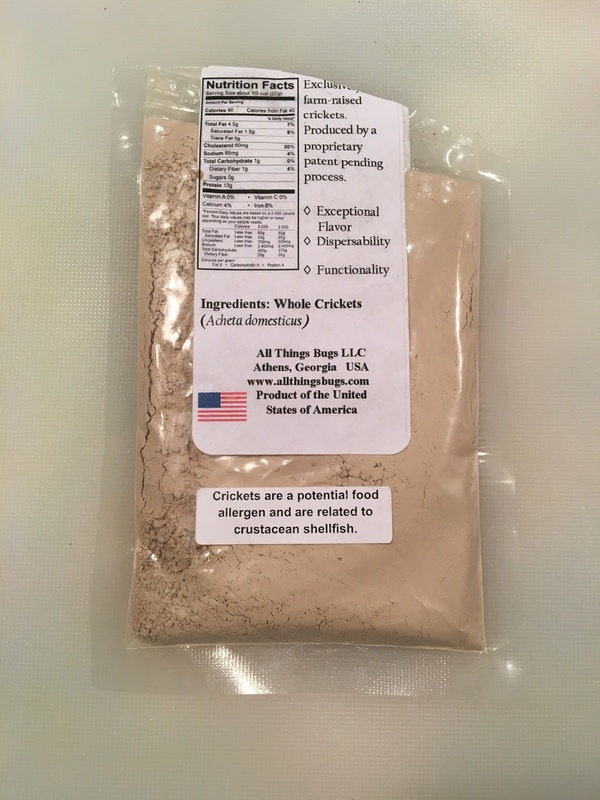 Crustacean/shrimp-like, nutty, beany. 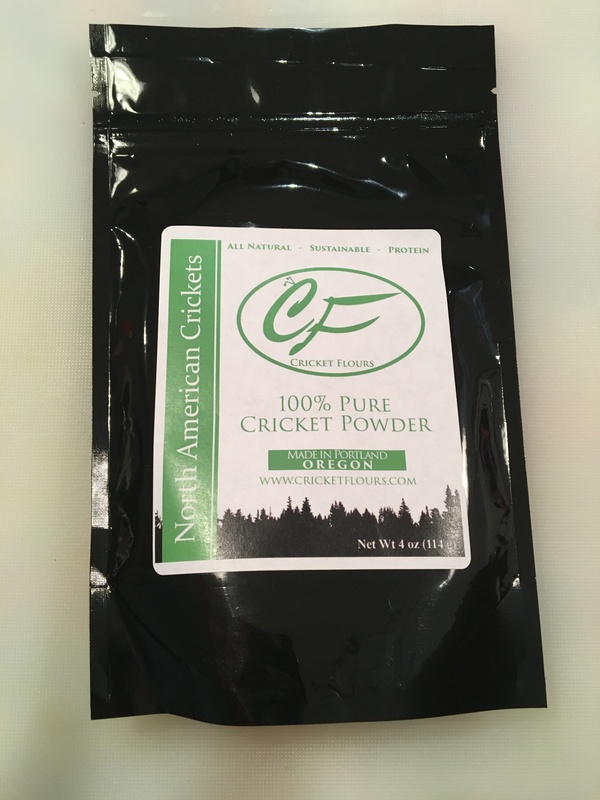 All Things Bugs cricket powder was distinct having a mild flavor that was somewhat malty. 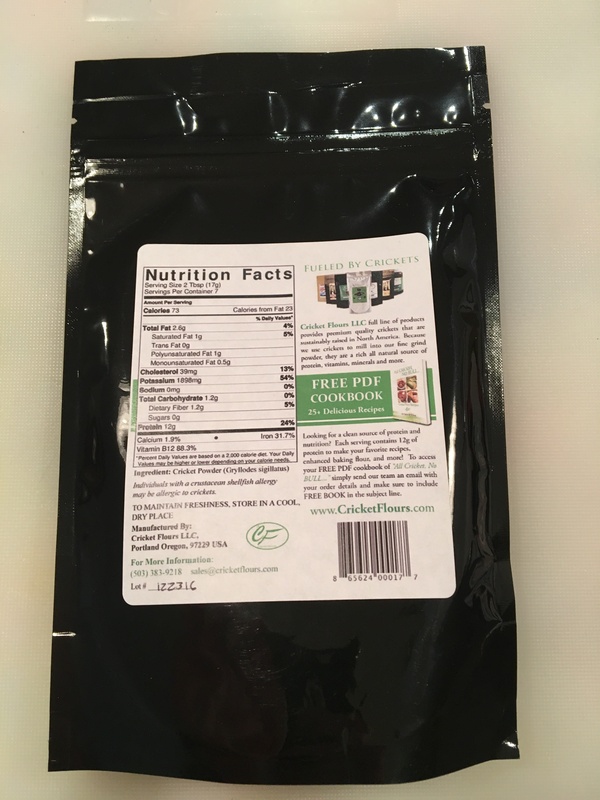 The sample I have from World Ento is about a year and a half old and was mild in flavor; the flavor profile is characteristic and no other defects. 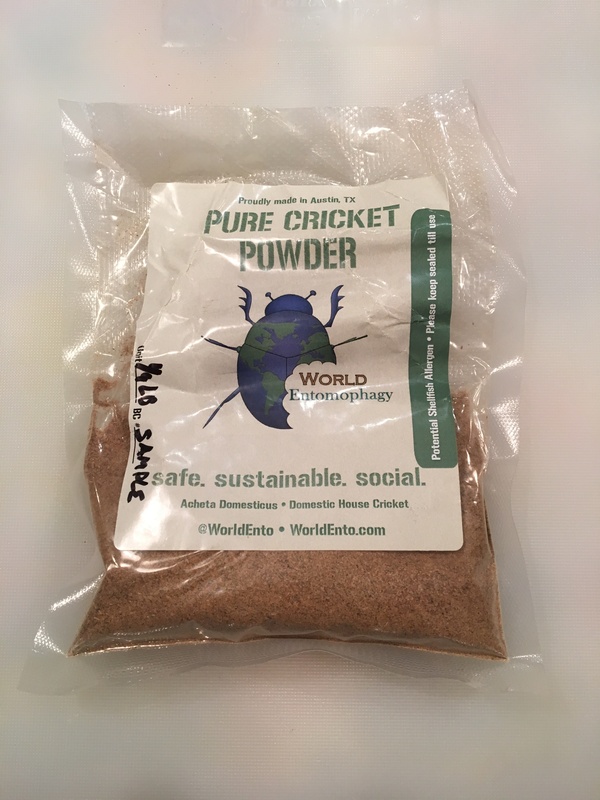 Samples of cricket powder were evaluated strait up and in water. Sample from August last year (its about 5 months old or more). Opened and stored in ambient conditions. Sample is about 18 months old. Opened and stored in ambient conditions. This entry was posted in Product Development on January 31, 2016 by Bob.